Quality, Reliable and Locally-Supported Digital Microscopes from Ash Technologies. Ash Technologies range of digital microscopes are manufactured in Ireland and rapidly developing a reputation for high quality and innovation. 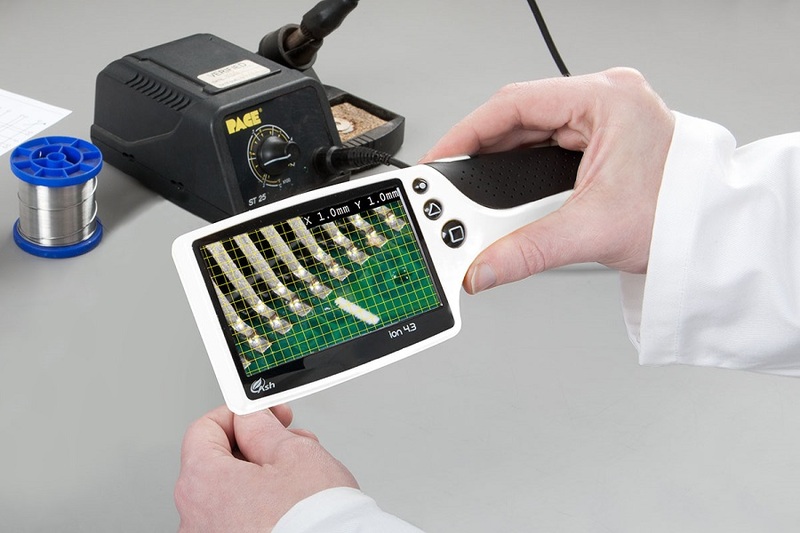 With the range including both handheld and stand-mounted digital microscopes there is an Ash Technology system for every application. 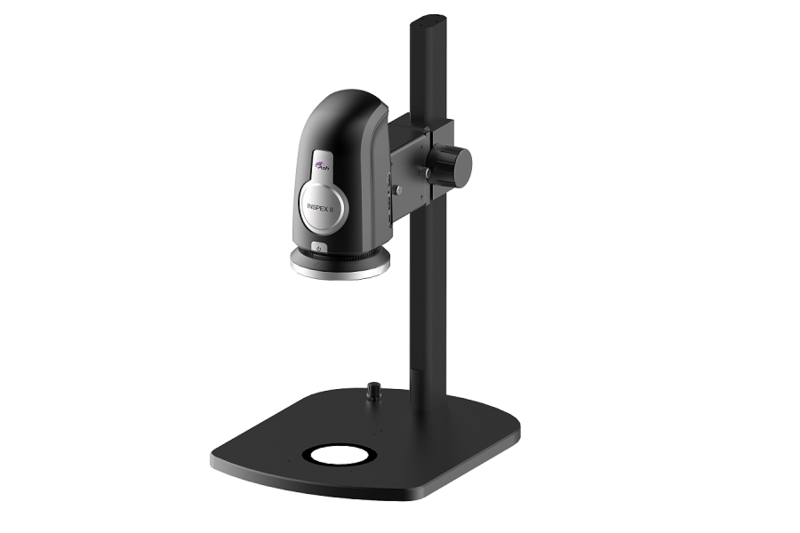 Options for Ash Technologies range of digital microscopes include X-Y stages, stands, magnification lenses and a full range of software options, including DXF import for the OMNI range. All of the products that we supply, including the range of digital microscopes from Ash Technologies, are of the highest quality and are sourced from leading manufacturers from around who are the leaders in their field! 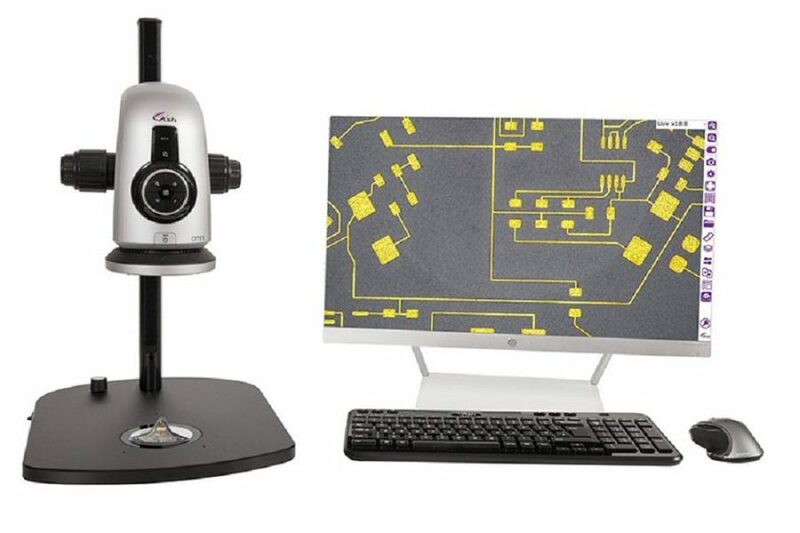 We know digital microscopes and can help you choose the right product for your application and to suit your budget. With many years of industry experience you can rely on our advice to make the right choice. Inspex II is an integrated digital microscope system for inspection and basic measurement, ideal for production and quality control environments. It offers fast live image display in Full HD (1080p) resolution with 60fps. Intuitive software interface simplifies operation and control of the system. Image enhancement functions such as noise filtering, and contrast ensure optimal image results. Ash Technologies are building a strong reputation for digital microscope technology. Here is a summary of the extensive range of products offered.